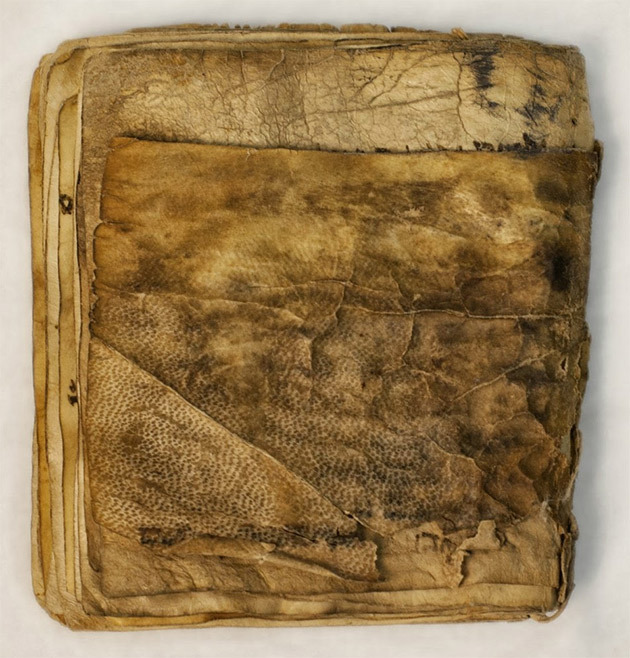 With news this week of the discovery of what could be the earliest known siddur, a Jewish prayer book dated at around 840 AD – we have put together a list of 10 of the oldest known surviving books in the world today. 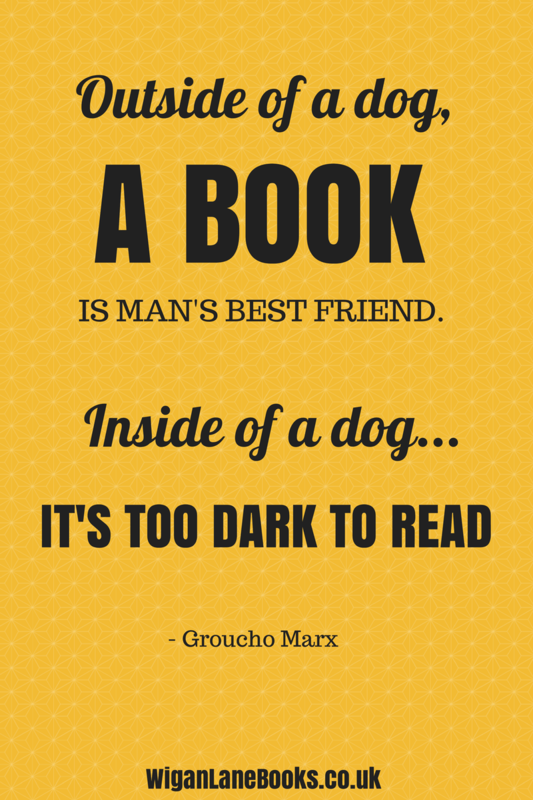 We have created a poster for one of our favourite book quotes. 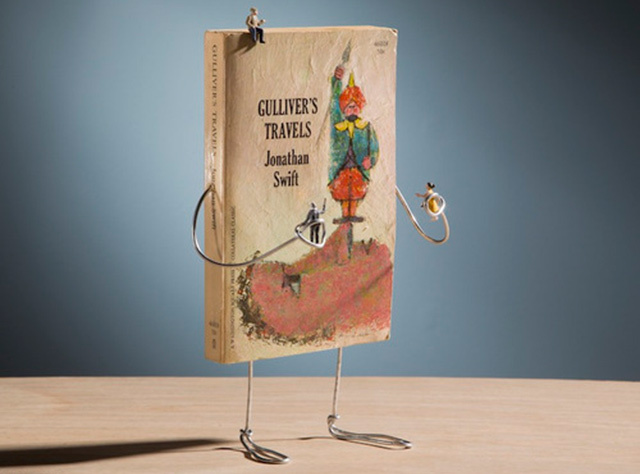 We recently had the great pleasure of discovering the art of Terry Border, a ‘Humorist, Photographer and Earthling’ from Indiana in the US. 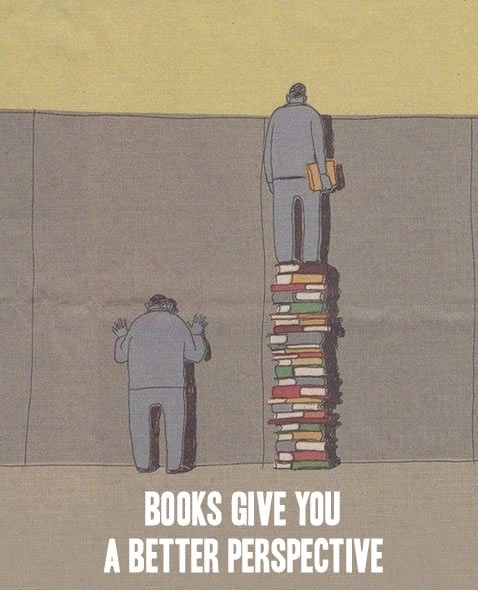 A quote from Marcus Tullius Cicero (106 BC – 43 BC), a prominent Roman philosopher, politician and political theorist of his times. 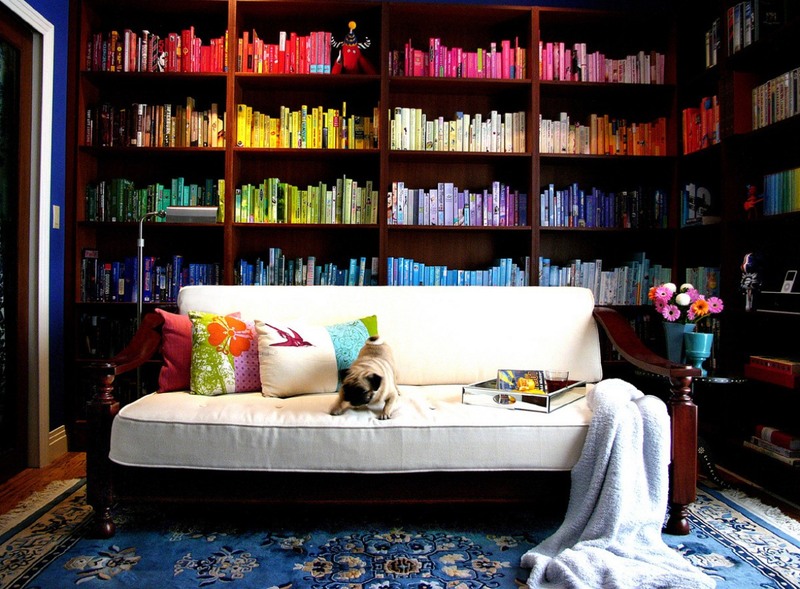 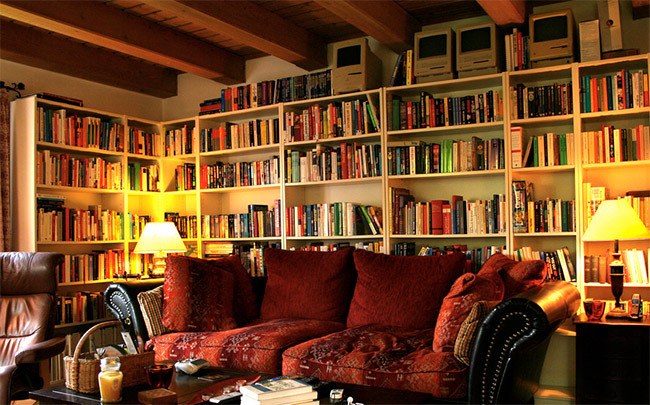 For book-lovers and interior design addicts alike, a good library or bookcase can very much be a thing of extreme beauty. 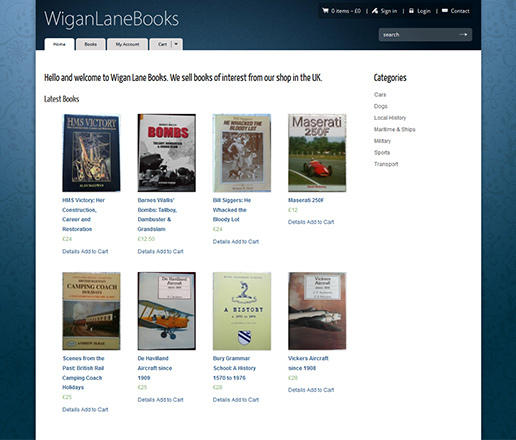 Many years in the making, this week we launched the Wigan Lane Books online store – meaning you can now purchase our books direct from our website.